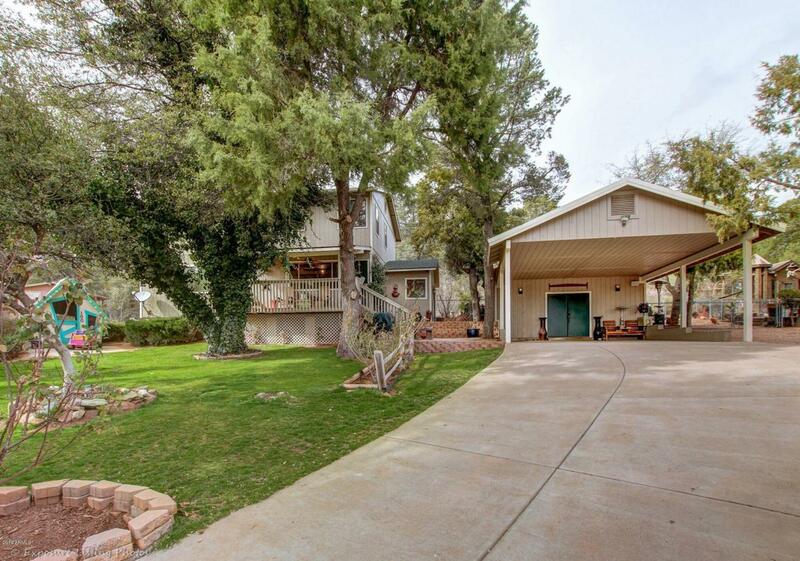 When you pull up to this gorgeous home you will see the current owners take pride in their home.The lush lawn and beautiful trees are going to make you want to sit on your front porch and relax. 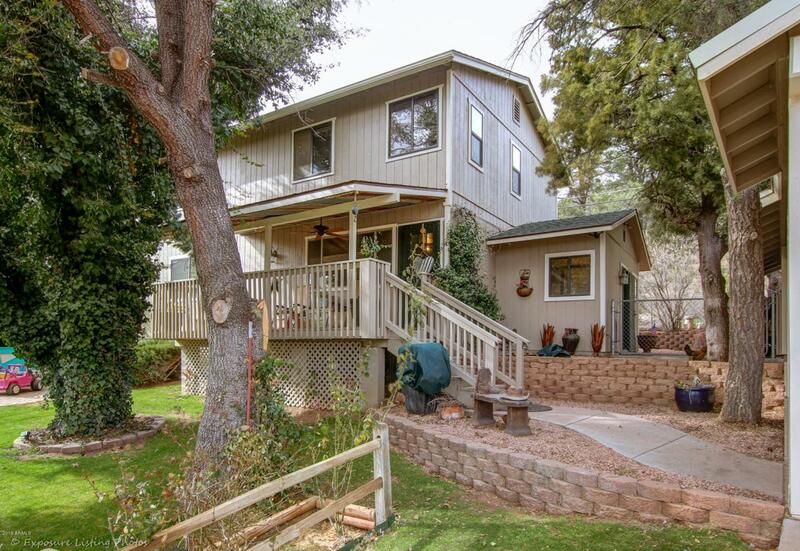 This hard to find 5 bedroom 3 bath makes you feel right at home. The house has 2 bedrooms and a full bath down stairs. Upstairs you have the master, two bedrooms and two full bathrooms. When you step out back you have another amazing area to relax or entertain. 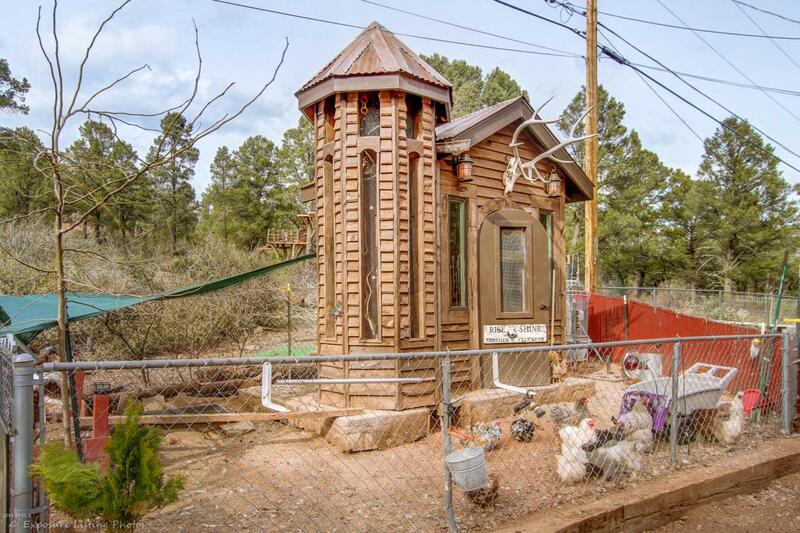 Bring your chickens, because the home comes with a custom chicken coop. The property backs US Forest land. 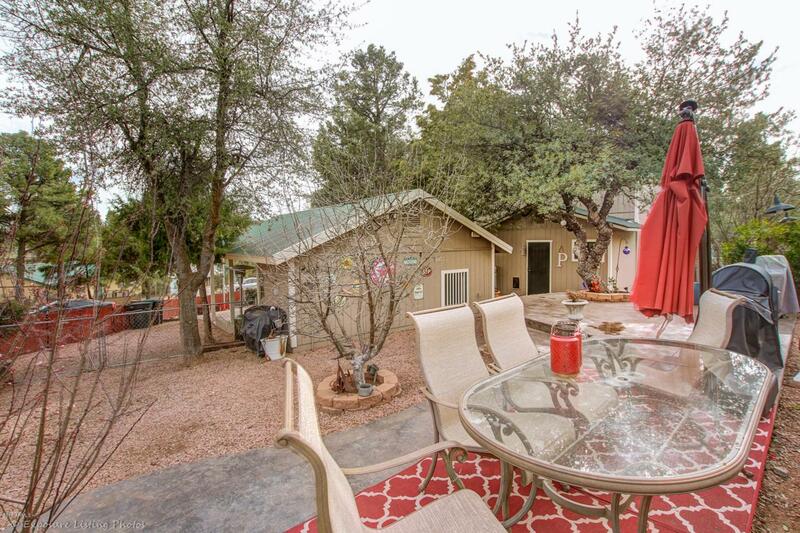 Come see this home and all it has to offer.